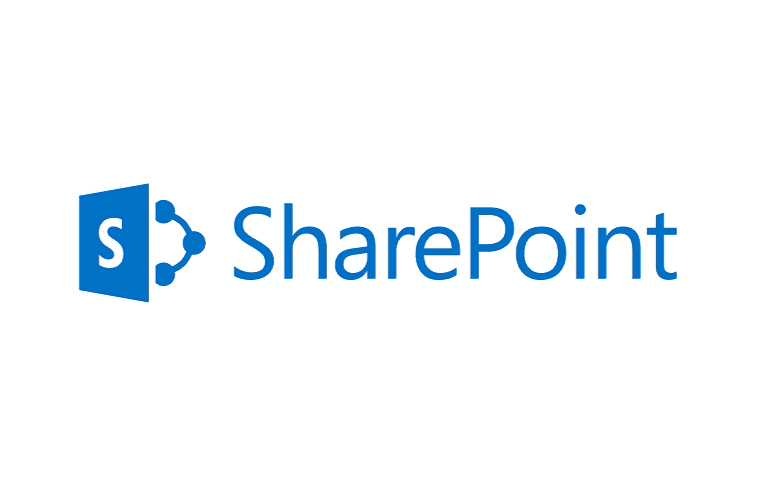 Microsoft has released two new cumulative updates KB3141486 and KB3141487 with Feature Pack 1 for SharePoint Server 2016. The first cumulative update KB3141486 is language-independent and is a security update that resolves a vulnerability that could allow arbitrary code to run when a maliciously modified file is opened. The second cumulative update KB3141487 is language-dependent and contains performance and stability improvements. The update also includes multiple translations for some terms, better error messages, and case-insensitivity for Local Term Store Name parameter in hybrid taxonomy. Some terms are translated into multiple languages to make sure that the meaning is accurate. You can’t access the Shortcuts link through keyboard in grid edit mode of a SharePoint task list. Additionally, screen readers can’t read or access information panels in SharePoint Server 2016. The PSConfig tool may recommend incorrect cmdlets. Sometimes, the PSConfig tool shows the upgrade as 100 percent completed even though it still takes some time before the tool moves to the next status. This problem occurs because the tool must complete some minor steps after it upgrades the products. Progress messages are displayed for these steps. Fixes the following cmdlet legacy issues of the Administrative Actions Logging feature. Support partial execution for the cmdlet and update the help document correspondingly. Refine the messages for some exceptions and logs. After you try to configure and use the Lotus Notes connector for SharePoint Server, the crawl fails. You can’t use the CSOM API to set the BookingType property for enterprise resources in projects. A system access control list (SACL) isn’t read correctly for large file paths that exceed the Windows limitation of 260 characters. This causes the SACL to be discoverable by any user in the query results even if the user doesn’t have the appropriate permissions. After you make multiple changes to the same user in quick succession in SharePoint Server 2016, the Quick Sync job can’t be completed successfully. When you configure hybrid taxonomy, the specified Local Term Store Name parameter is now case-insensitive even though it was previously case-sensitive. When you add a subtask to an existing subtask of a SharePoint task list, multiple subtasks are created instead of just one subtask, in certain conditions. When you copy and paste subtasks in grid edit mode of a SharePoint task list, multiple subtasks are created unexpectedly. SharePoint Server 2016 becomes unresponsive and the server experiences high CPU usage that requires a restart. Additionally, you can’t access sites, or you get extremely slow page load times. When you apply status updates in PWA, actual work is added to some assignments unexpectedly. For example, you have an assignment that has 35 hours total work, and the status update is to apply 9 hours. When you view the results in Project Professional, you find that the assignment is unexpectedly completed. Meanwhile, the total work and the actual work have increased to 400 hours. Sometimes, the PSConfig tool shows the upgrade as 100%. However, it still takes some time before it moves to the next status. This symptom occurs because the tool has some minor steps after it updates the products. Progress messages will be displayed for these steps. Supports partial execution for the cmdlet and updates the help document correspondingly. Refines the messages for some exceptions and logs. According to the Microsoft, after installing the fixes, you have to either run SharePoint 2016 Products Configuration Wizard on each machine on the farm or the command line version psconfig.exe, depending on your preference. Microsoft also released cumulative updates for Windows 10 users. Check out what’s new and fixed in these updates.